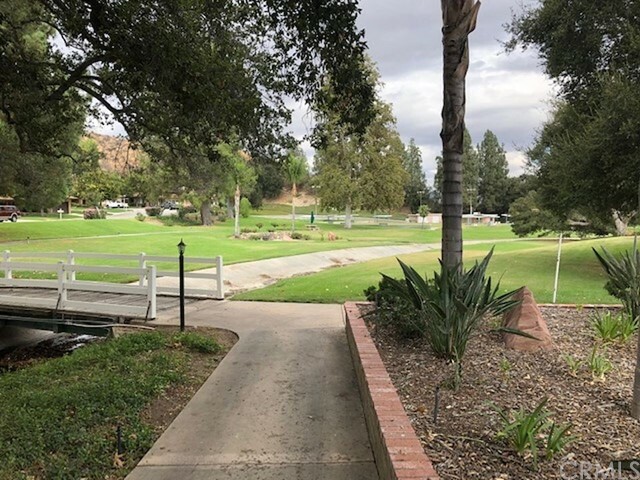 This is an active, secure senior community within the Friendly Valley Country Club community. It even has its own newsletter which keeps residents up to date on numerous activities. Living here is a bit like living within a college campus setting.